When an insurance company refuses to cover important procedures, it can be a huge stressor on any individual. Expensive medical bills can drown a person in debt for decades. If you have been denied coverage for a necessary medical procedure, drafting a high quality insurance claim letter may allow you to change your insurance companies decision. Insurance claim letters should take on a professional tone. Although you may be extremely frustrated with the situation, keeping it professional and civil will reflect well on your case. However you should remain firm in your belief that you are correct while writing your insurance claim letter. Being detailed and thorough will allow you to encompass every reason why you should be allowed coverage for your procedure. Explain why the procedure was necessary to maintain your health. 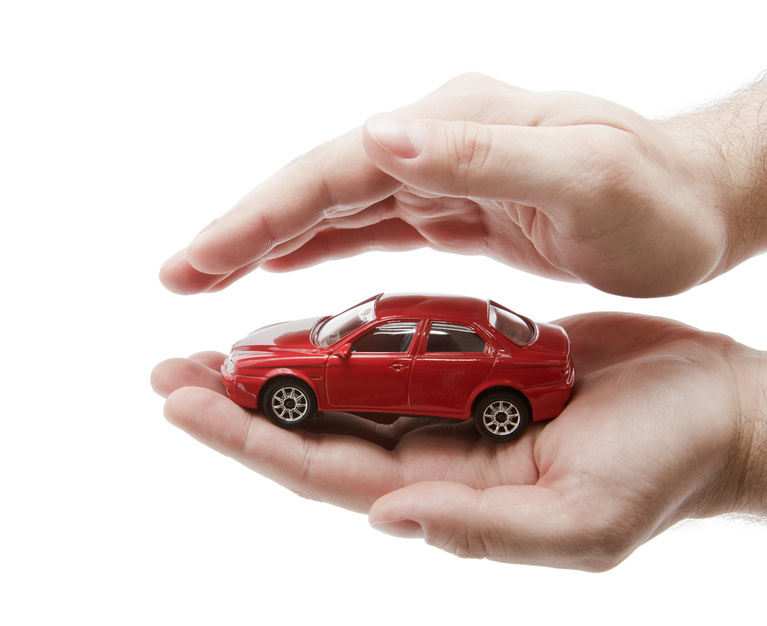 Write the insurance claim letter as if you are simply politely point out the error on the insurance companies part. Include your name, the dates of the procedure, why it is necessary, and what the procedure will provide for your health. Hinting at further legal action if your procedure continues to go uncovered may also help your case and its success. A great tip for mailing insurance claim letters is to send them through certified mail. This will require that the insurance company sign for your letter indicating that someone received it. This is helpful because often times insurance companies will claim that they never received a letter within the appeal time window. Making sure someone actually received your letter will also help your case in court. Having a necessary medical procedure that goes uncovered can cause anyone to feel defeated. Rest assured that writing a letter will help persuade your insurance company to cover your procedures. Often times mistakes are made during deciding whether should be covered or not. Plead your case through an insurance claim letter both professionally, and firm in the belief that you are right. Options are out there for fighting insurance claims, research how to resolve this issue today.